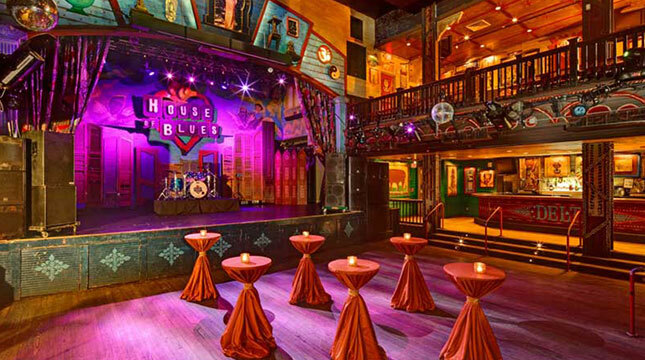 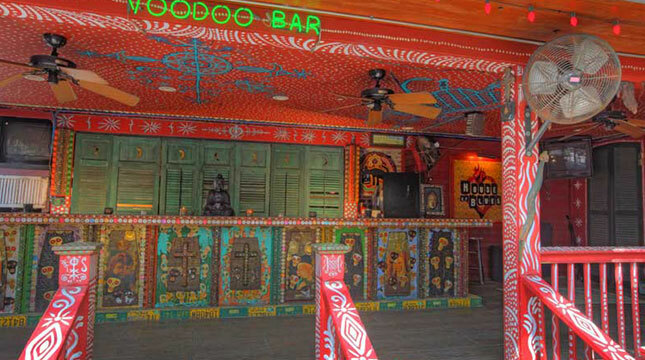 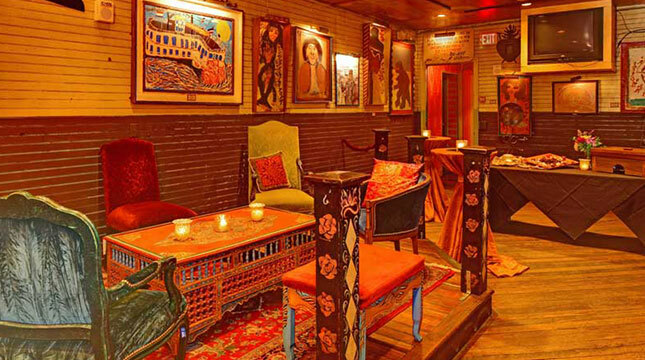 House of Blues® New Orleans is a premier restaurant and entertainment venue located in the historic French Quarter with the ambiance of an old Southern Delta Juke Joint. 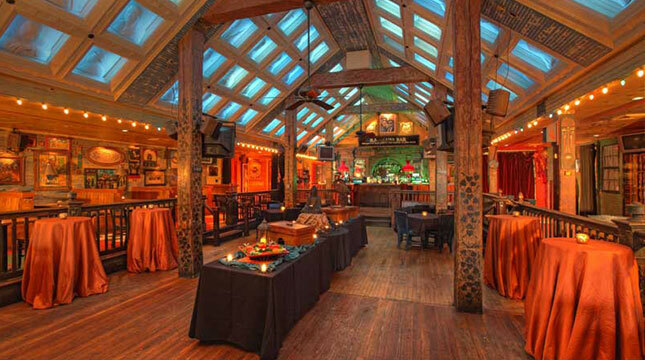 The location features indoor and outdoor space, offering a rich setting for corporate and private events, weddings and premiere parties. 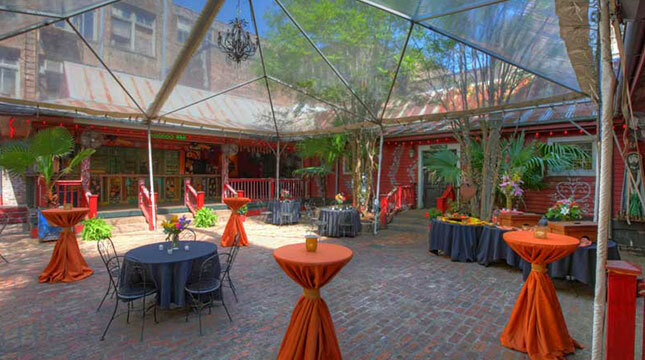 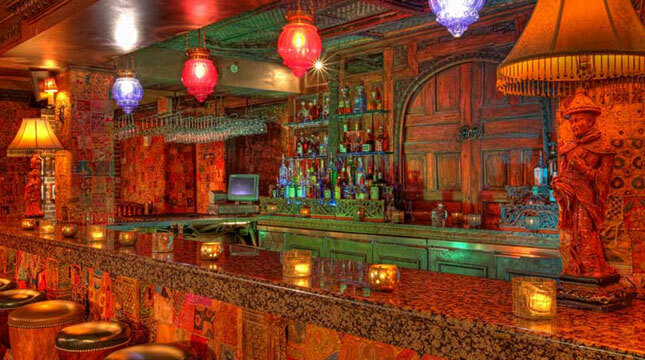 We provide the best in live music and eclectic cuisine, for events both large and small. 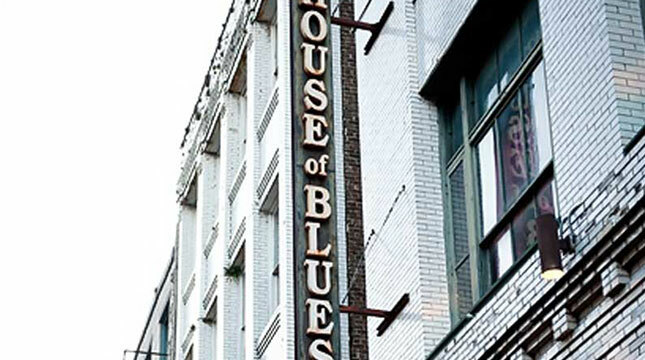 Whether you crave our famous Southern specialties seasoned with a touch of the Delta, or want to create a unique menu, we'll help you satisfy your tastes. 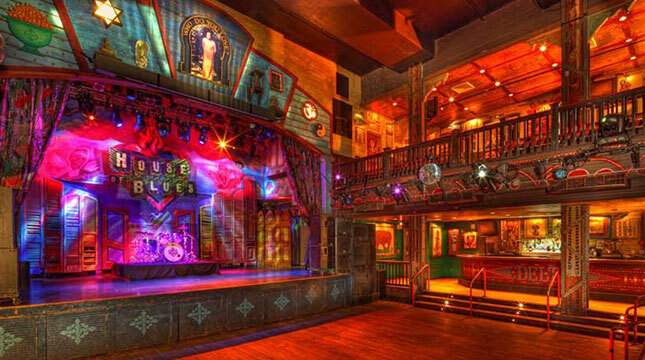 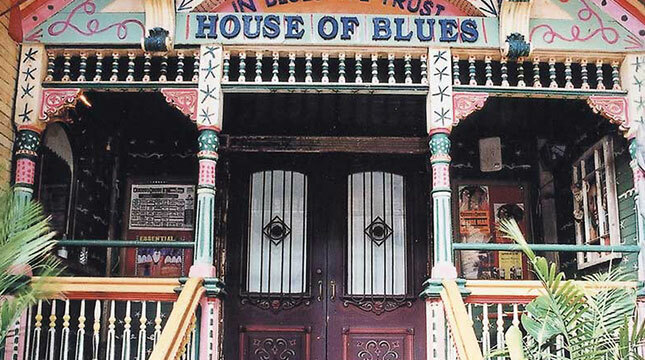 Bring your group to House of Blues and experience our Southern hospitality. 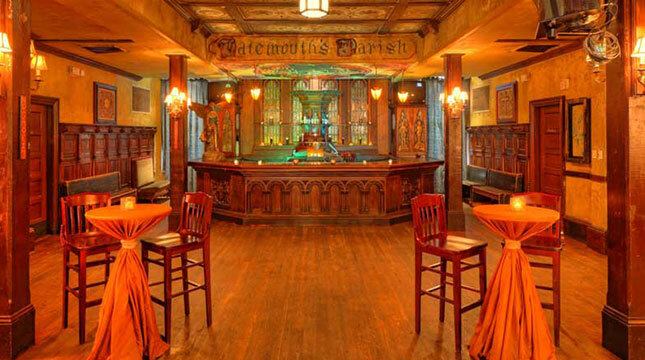 From a sit-down lunch to a whole-house buyout, our House can be yours! 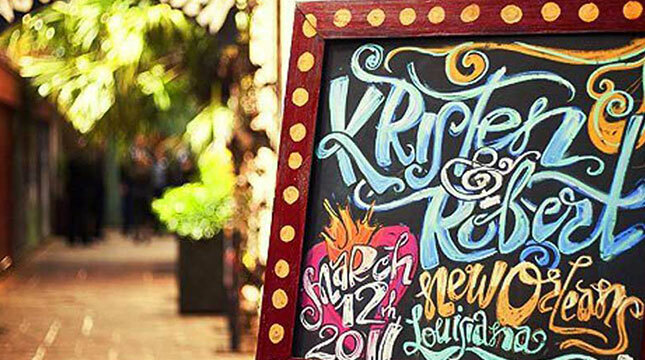 Whatever you have in mind, our team is dedicated to designing an exciting event that is perfect for your needs.